Honeycomb Music is extremely proud to present the first single from Josh Milan's brand new debut solo album "6.9.69." 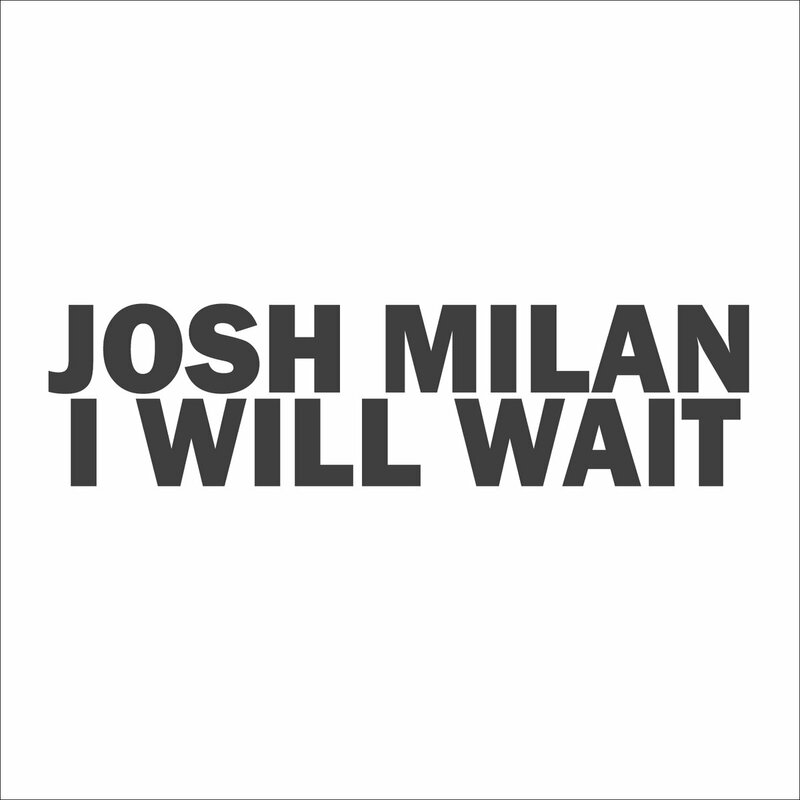 "I Will Wait" is one of nearly three dozen tunes Josh has been putting together for this project. The LP is very jazz influenced, improvisational and timeless. "I Will Wait," Josh explains, "is a song about patience in relationships." In this beautifully arranged piece, Josh sings that time will be his friend, both day and night, as he waits for his love. Josh delivers a wonderfully soulful sound, packed with driving rhythms and an endearing message. If this is a sneak peek of what we can expect from this masterful musician, then we're in for funky good time! With "I Will Wait" already taking the world by storm with full support from Joe Claussell and Louie Vega, we're thankful that the wait for this incredible release is now over!